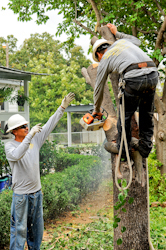 L & T Landscaping & Tree Service is one of the most trusted names for tree service, tree trimming and tree cutting services in the Irving region. We have been proudly serving the city of Irving since 2008. 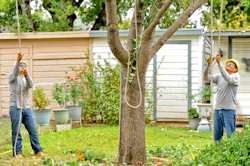 Since that time, we have gained valuable experience in landscaping and tree management. 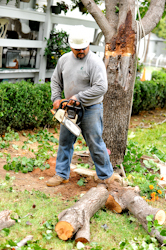 We consider our company to be leaders in the landscaping industry. Best of all, as a leader in landscape management, we can help you develop a program that will easily fit into your maintenance budget. We have master licensed, bonded and insured employees whose service goal is simply to fulfill our promise to you on time, every time. areas within a 40 mile radius.